Carpet binding consists of a synthetic or cotton material that is sewn along the edge of a carpet. Designers use the binding to improve a carpet’s appearance and to prevent unraveling. Many years ago, rugs were woven to help people stay warm in the winter. They were also used as table covers and curtains on tents. Rug binding is a designing tool that is inexpensive and useful. It helps designers make new floor covering from remnants of an old carpet. 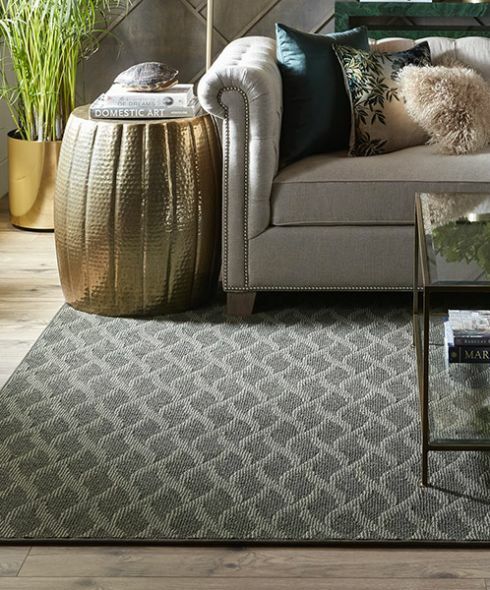 Most homeowners toss their old wool material in the trash, which wastes money; by using a rug binding service, the luxury material can be turned into a new, classy rug. The overall cost is reasonable because the design process is simple. Choosing a carpet remnant is the first step. You must select material that is close to the size that you need. At retail stores, rug remnants are usually sold in rolls. While browsing, choose something that has colors and patterns that blend with the interior in your home. The next step involves selecting the binding. Designers usually bond the edges with a heat-set tape since it provides a durable edge. Hand-stitching techniques are also effective. However, rugs that are bounded this way are more expensive because designers must use pricey rug remnants. After the binding stage, the new rug can be placed on the floor. Homeowners who buy rugs from FloorForce have cleaner floors throughout the year. Kids appreciate that the material is soft under their feet. There are a variety of binding options that can be purchased at a low cost. The color selection is limitless, so you will have no problems finding something that suits your needs.